Ken Pelham realease an new ebook on July 11th. 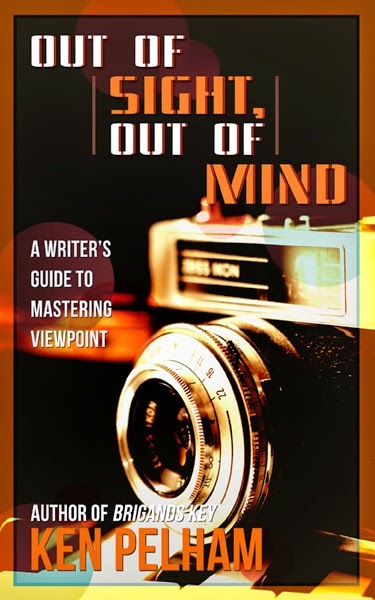 It is OUT OF SIGHT, OUT OF MIND: A Writer's Guide to Mastering Viewpoint. As the title suggests, it's a concise manual on understanding viewpoint, and more importantly, recognizing, avoiding, and correcting viewpoint errors. 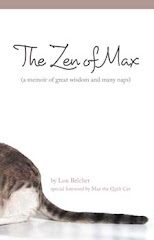 The book is available on Amazon for Kindle readers for $0.99. The book arose from seminars Pelham has given on this topic over the last two years. He's a member of Maitland Writers Group, Florida Writers Association, and International Thriller Writers. Both of his thriller novels were past first-place winners of the Royal Palm Literary Awards.